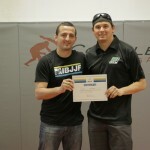 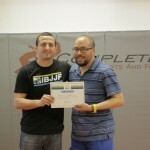 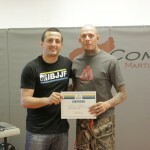 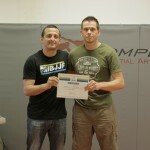 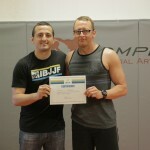 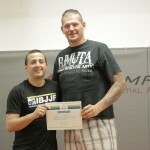 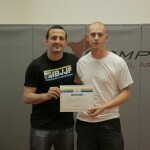 SaskBJJ is please to announce that we have 19 certified IBJJF Refs. 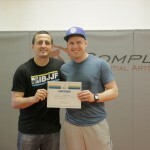 On June 6th SaskBJJ hosted a International Brazilian Jiu Jitsu Federation (IBFJJ) rules course at Complete Martial Arts and Fitness. 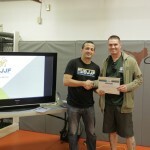 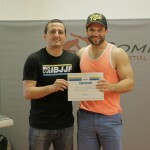 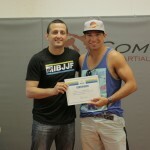 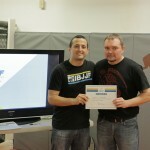 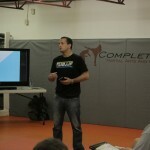 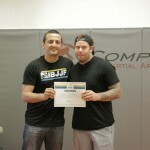 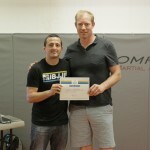 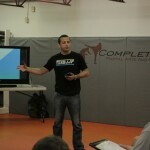 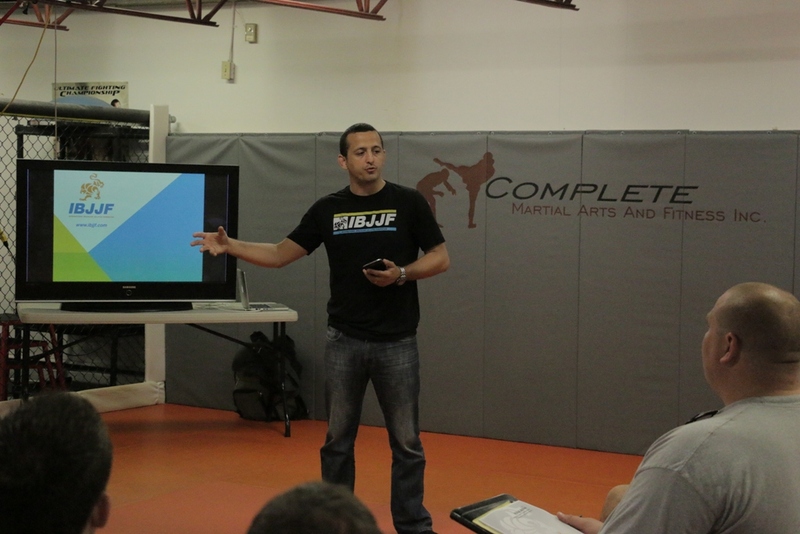 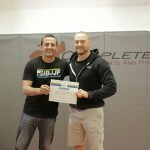 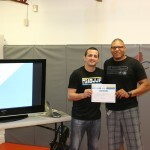 The course was a huge success and a step forward on building Brazilian Jiu Jitsu in Saskatchewan.